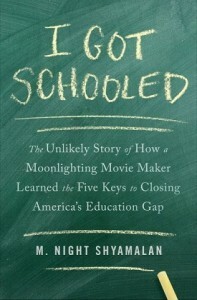 It hasn’t even been twenty four hours yet since our last report about the scenes that were left out of the main shoot. 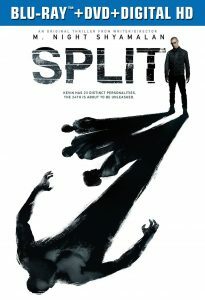 According to Philly.com, today marks the first day of filming of those new scenes. Night and crew, excluding the main stars of the film, began production around 8 a.m. and wrapped things up at 3 p.m.
Sharon Pinkenson, executive director of Philadelphia Film Office confirms that Night is filming Glass in the suburbs this weekend as well. Small fruit stands opposite Parc were set up by the crew and background actors were gathered as customers and vendors. There was also a hot dog cart on the 18th Street next to the fruit stand. Per the report, the extras were seen coming out of Parc before noon during lunch. 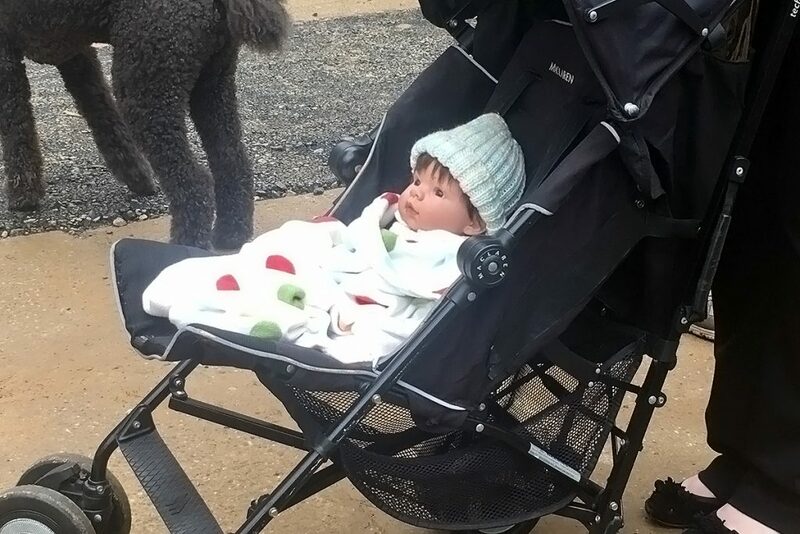 One woman was seen pushing a fake baby down the street in a stroller. 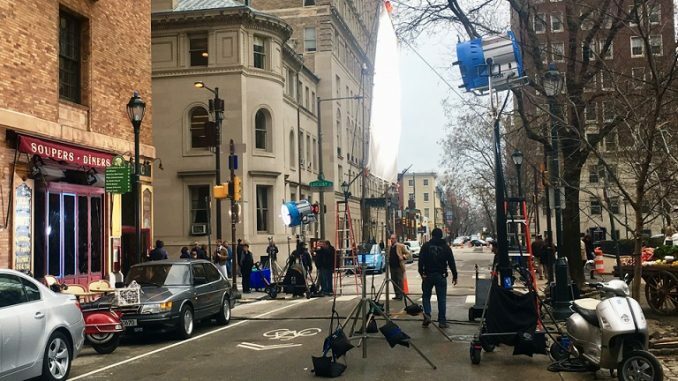 No other details have been revealed except that today’s shoot had Philadelphia stand in for a scene set in Paris. 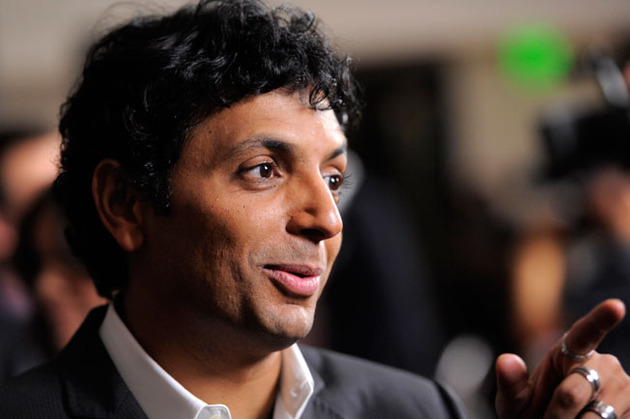 I wonder what Shyamalan is really up to? The Happening had a closing scene that was also set in Paris. Perhaps… are you thinking what I’m thinking?